Instructions and advice for assembling your Diamondback bike. We make it as easy as possible for you to get out and ride. We've done all the hard work to make it as easy as possible for you to get out and riding. Diamondback ReadyRide bikes eliminate the usual hassle of tedious at-home assembly. Learn more here! Diamondback's ReadyRide bikes eliminate the usual hassle of at-home assembly. Learn more here! Because the last thing you want to do is wait to ride your new bike. 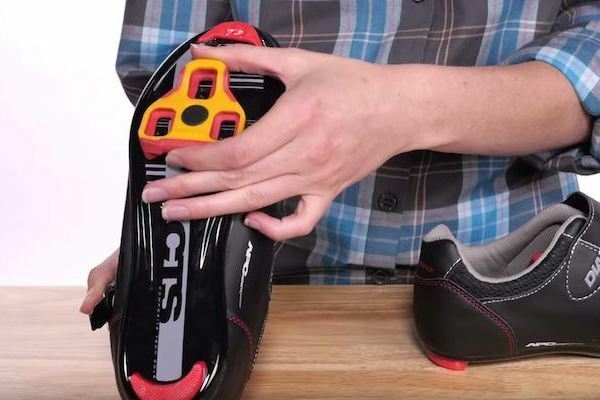 Diamondback's ReadyRide bikes minimize tedious at-home assembly. 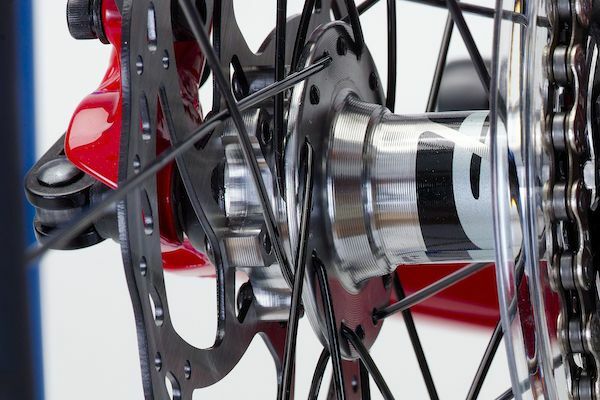 Setting up your Level Link suspension will make your bike perform at its up most level. Pro Rider Eric Porter with Diamondback bicycles teaches you how. 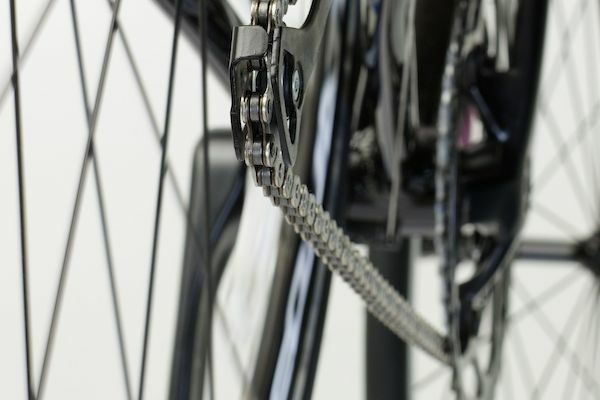 Steps to unpack and assemble your Diamondback Road Bike equipped with cantilever brakes. 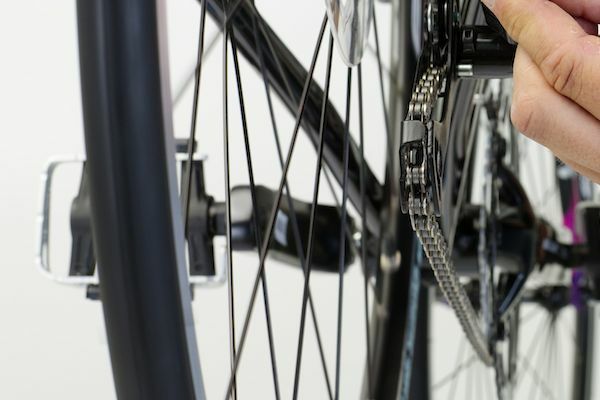 Steps to unpack and assemble your Diamondback Road Bike equipped with disc brakes. 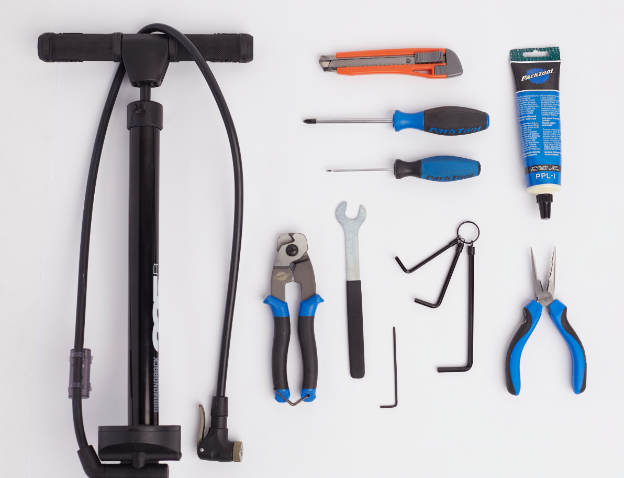 Follow these steps to unpack and assemble your Diamondback Road Bike. 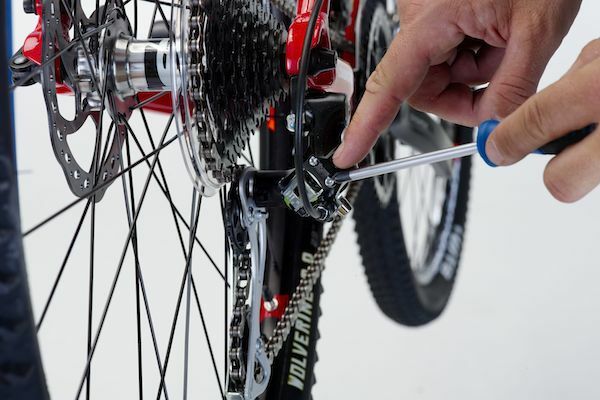 Steps to unpack and assemble your Diamondback Mountain Bike equipped with mechanical disk brakes. 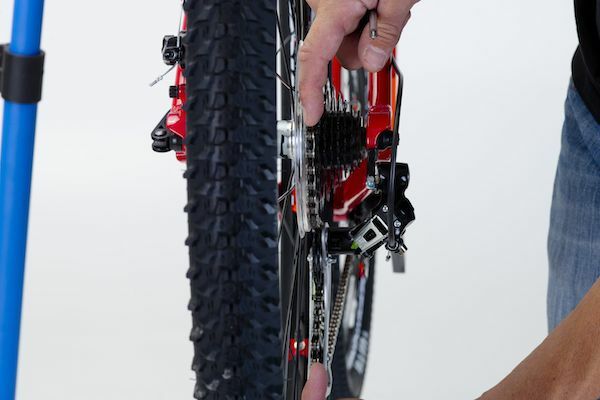 Steps to unpack and assemble your Diamondback Mountain Bike equipped with hydraulic disc brakes. Follow these steps to unpack and assemble your Diamondback BMX. 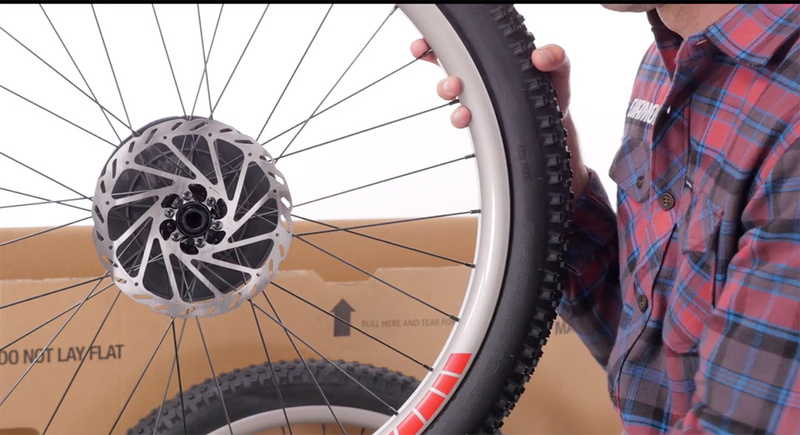 Steps to unpack and assemble your Diamondback Mountain Bike equipped with cantilever brakes.